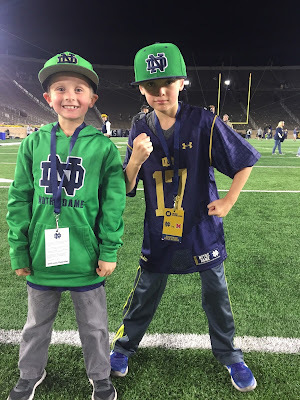 So it is Dec 26th as I start this and my boys are building legos and watching cartoons and still have not gotten out of their PJ’s at 4pm…PERFECT for the day after Christmas. 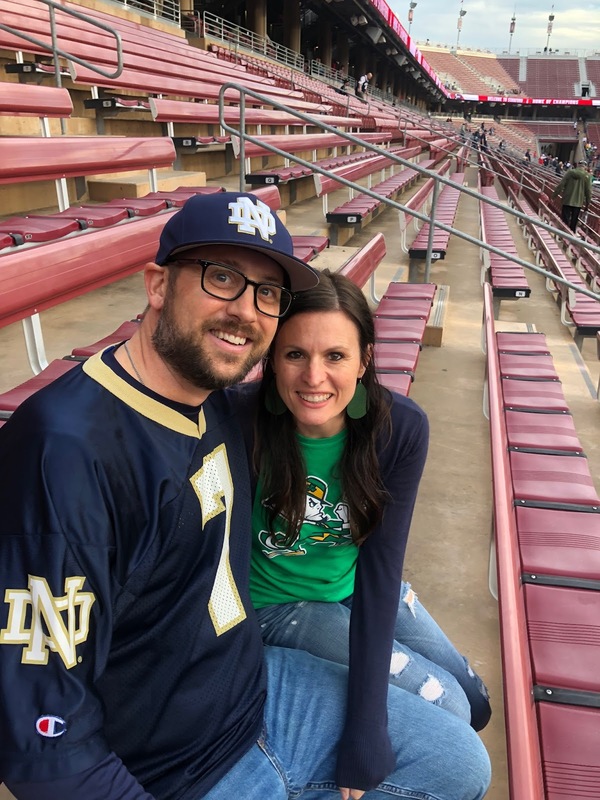 As for myself I have set up my new Nespresso coffee/Espresso machine thing, justified my second piece of pie that I am eating while typing by going to the gym, played around with my new Go Pro my wife got me for Christmas, AND now I am going to be productive…well atleast try…and lets be honest I am starting this on Dec 26th but no promises I am going to finish. 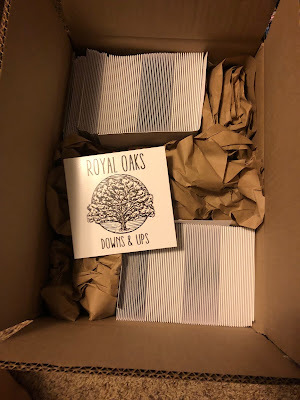 *editors note...who is me...finished on Dec 27th. I also got to fish a bunch with my boys this year and that is always a high light. 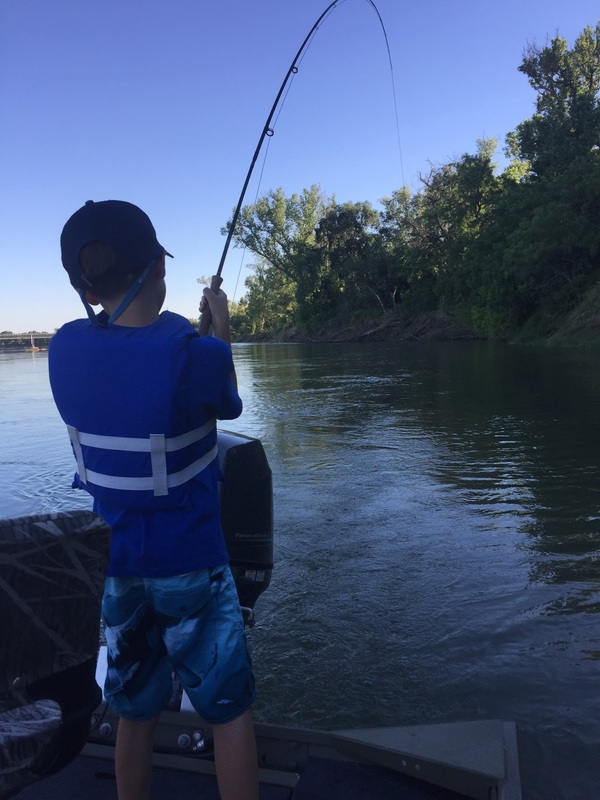 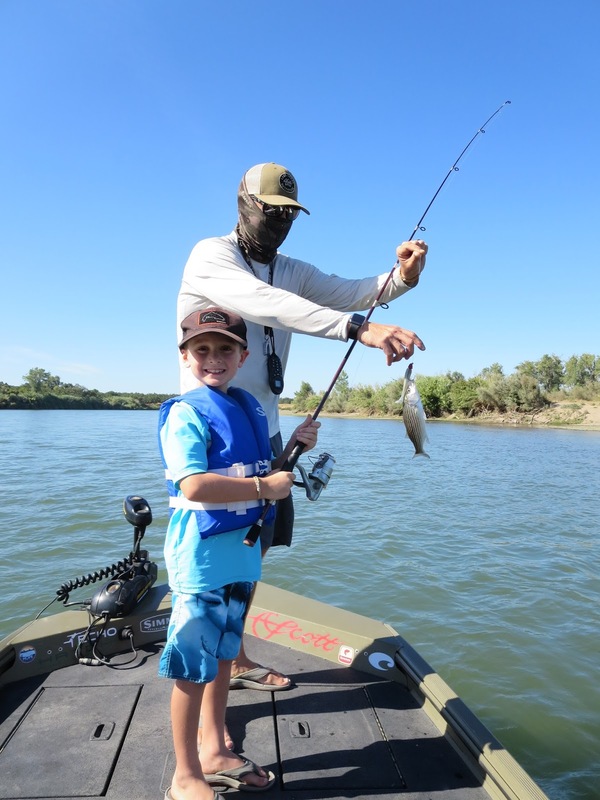 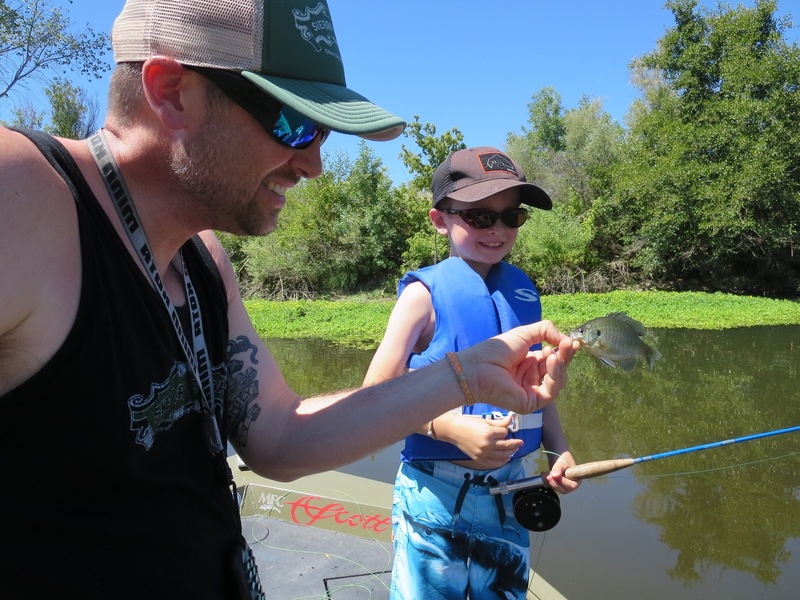 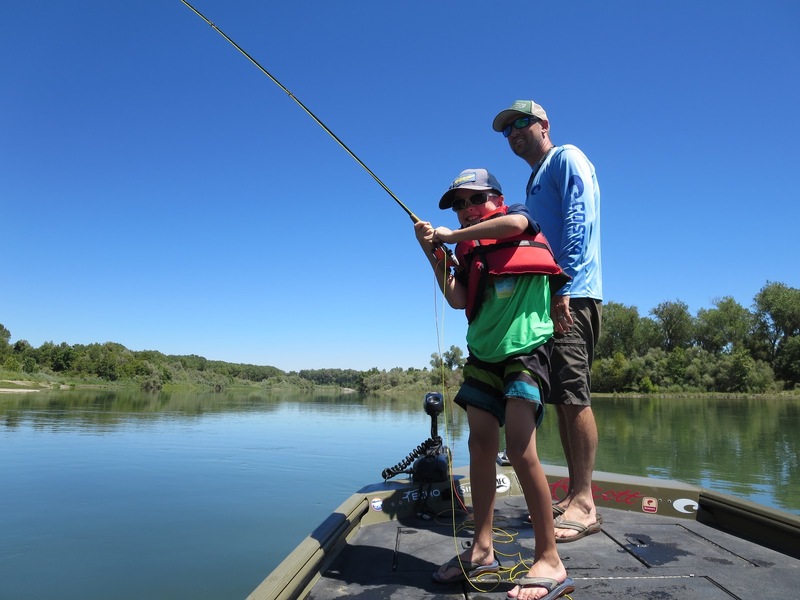 Both are getting to the point where they can functionally fish with the fly rod and the spinning rod so it is a ton of fun getting them out on the water. 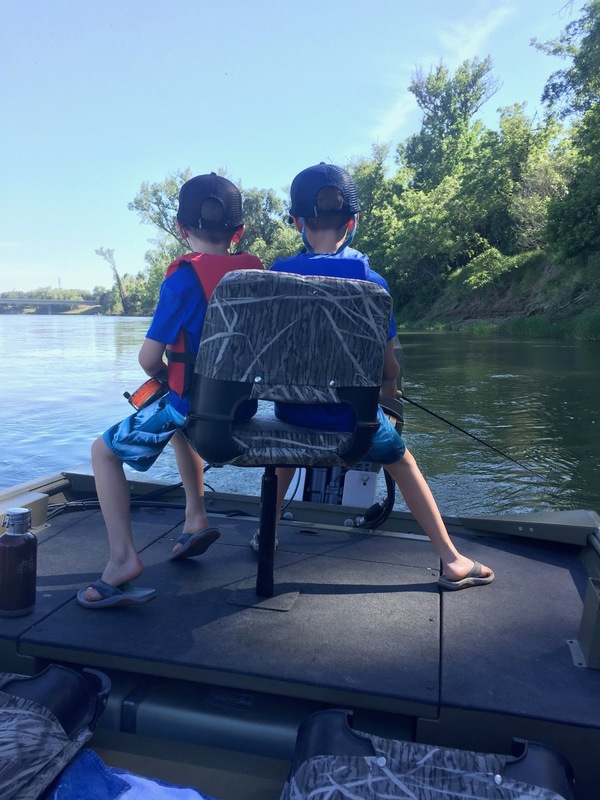 No big fish for them but fish they caught on their own and that is more important then catching a “big one” to me. 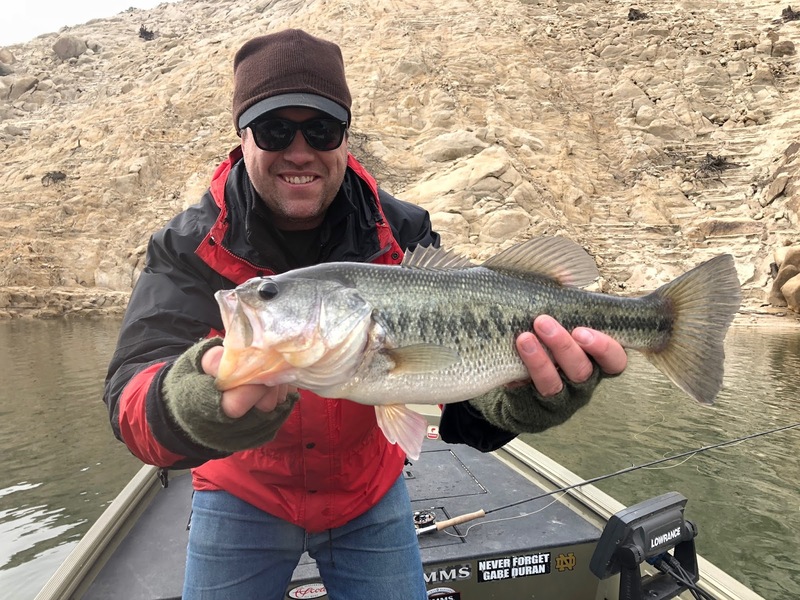 Also starting to fish more winter bass has been a big high light for me this winter and will continue into 2018 through Jan and February. 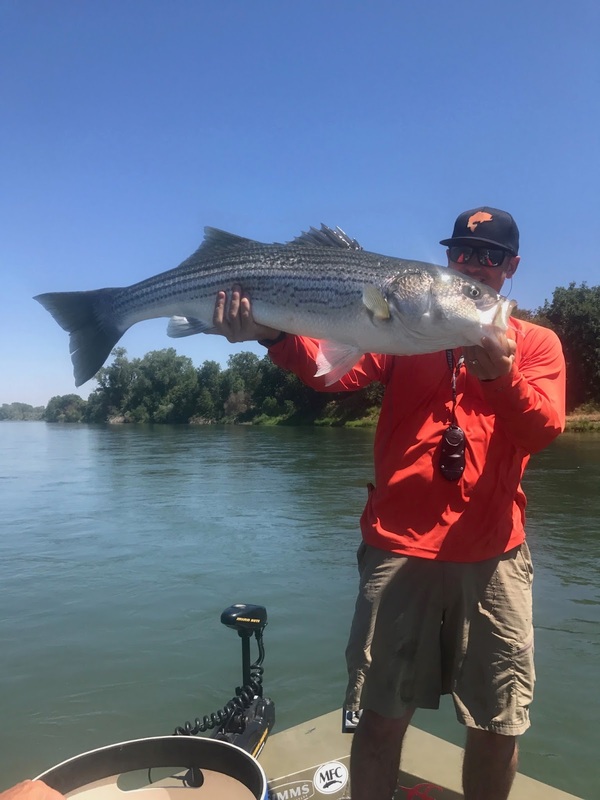 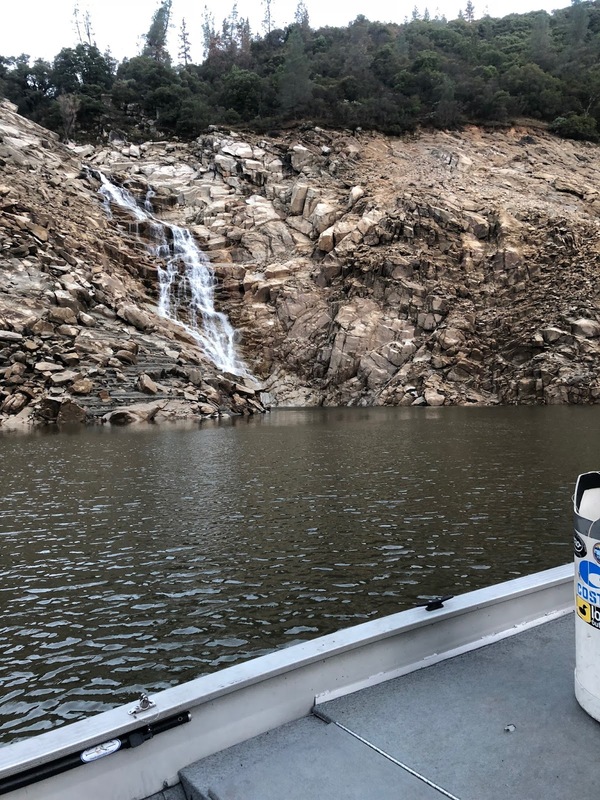 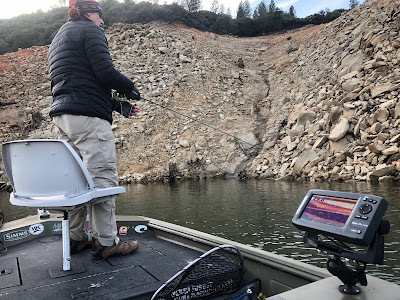 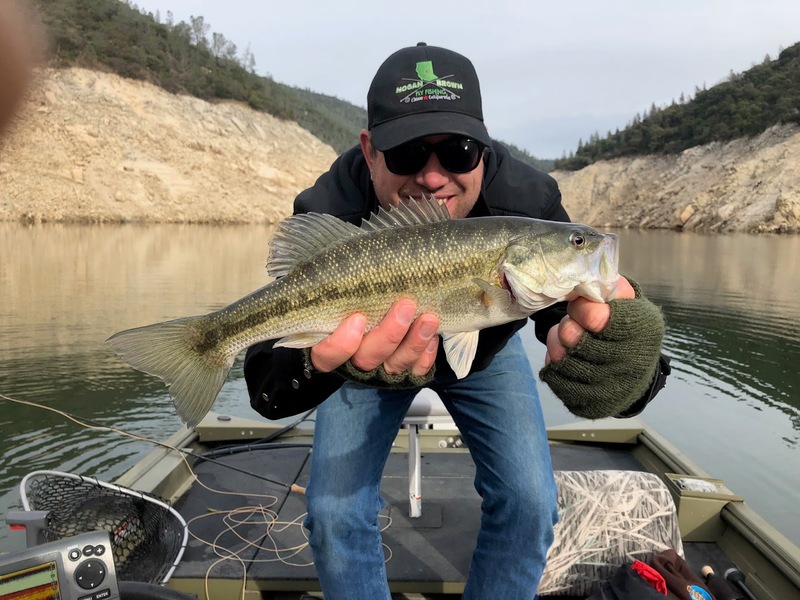 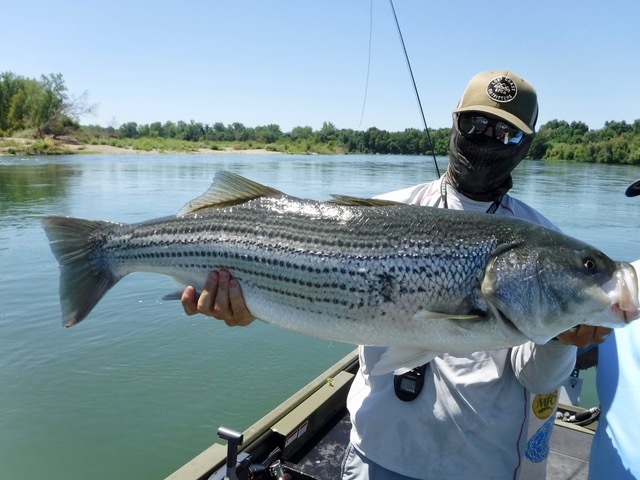 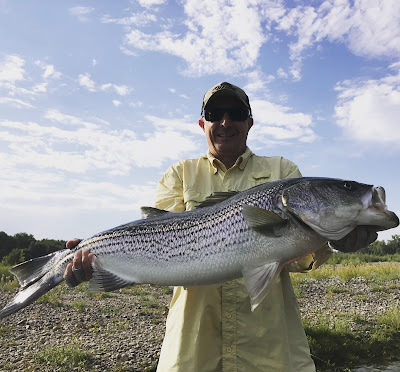 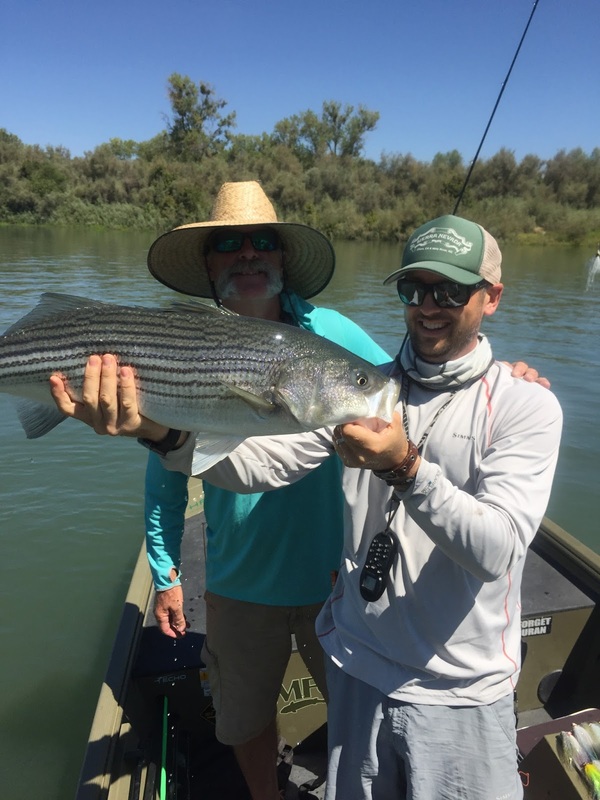 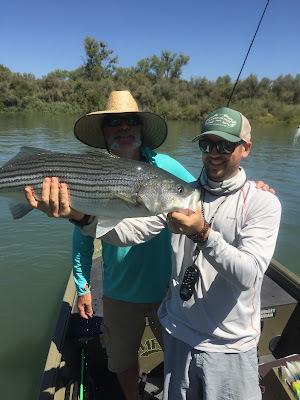 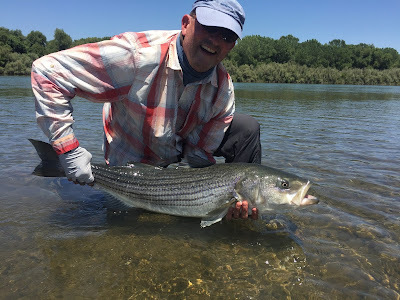 I have been fishing Lake Oroville with clients and on my own and figuring out a fishery that is 30 minutes from my house that I have always over looked over the 16 years I have lived in chico is some what sad but at the same time rewarding and exciting. 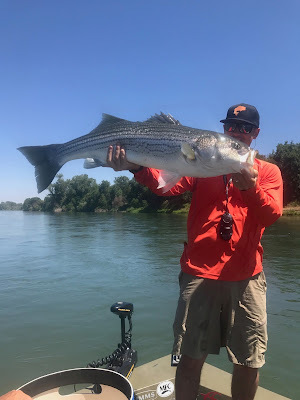 Ryan Williams (http://www.flyfishcnv.com) and Chuck Ragan (www.crflyfishing.com) have been a ton of help learning and figuring out the lake as well as my buddies and my boys when I drag them out there. 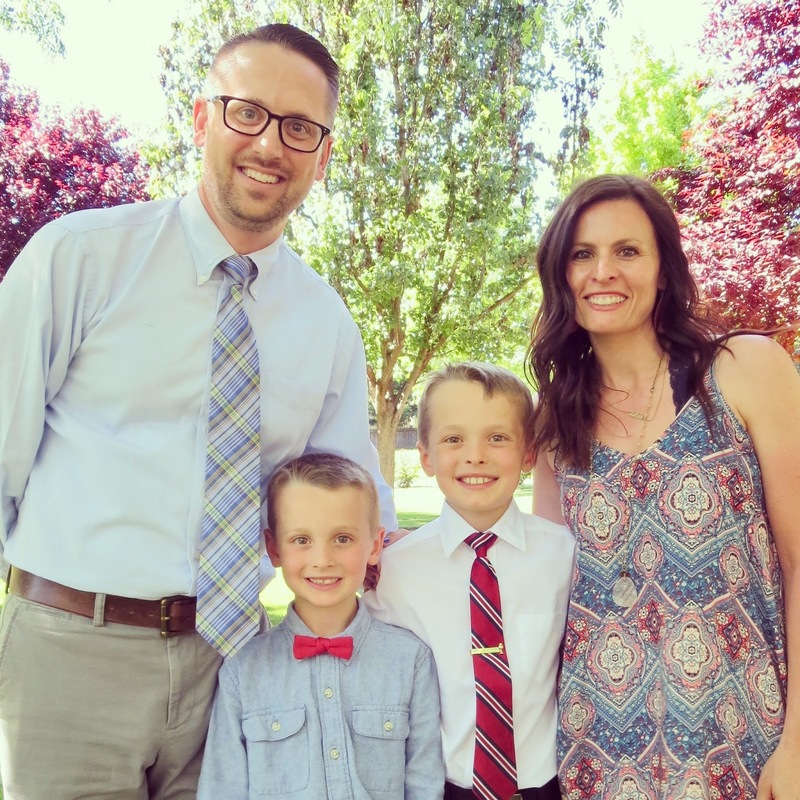 My family – my wife Stephanie and boys Oliver and Beckett are by far the high light on any year – That said a few things that have been extra special .... watching my wife grow her business Sweet Tangerine (https://www.facebook.com/sweettangerinechico/ and https://www.etsy.com/shop/sweettangerinestudio) . She has really grown her whole sale business around Northern California and her online sales this year…For a better part of our lives together my business and carrear has taken precident and she has been working to raise our boys and keep the wheels on the bus at home so to say, but to see her with some free time now with our boys in school to work on her business and seeing it grow and be a success is huge. 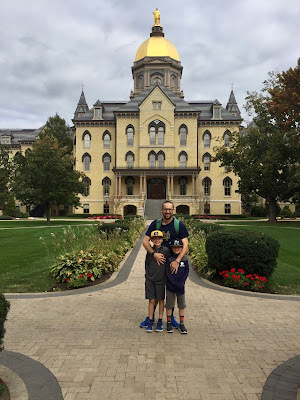 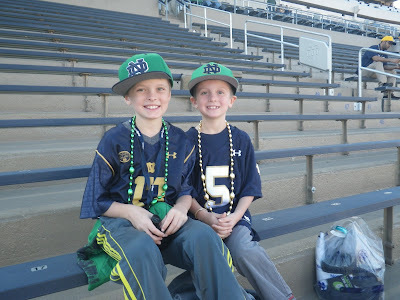 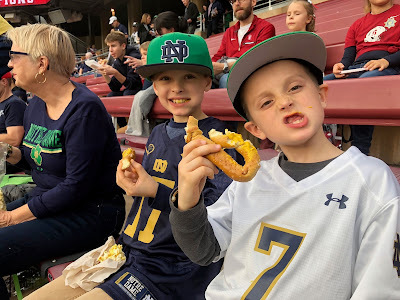 Taking my boys to Notre Dame this year with my dad was a huge moment for me and my dad. Notre Dame holds and incredibly special place in my life and my relationship with my own father and to finally share it with my own sons I can not began to express the importance and significance of it. Also got to go see the Irish play at Stanford with whole family. My oldest son Oliver had his First communion this spring which was a big deal for our family and an event that really hammered home how fast time goes by and how quickly this whole thing goes by. 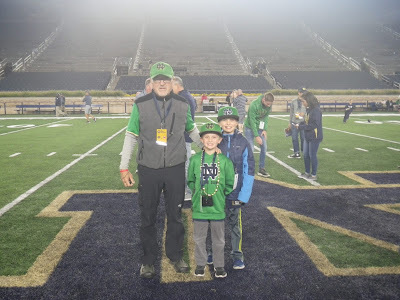 I think that has been an over all theme this year for me .... realizing how quickly time goes by and how important it is to live in the moment and appreciate everyday with my boys, parents, and family. 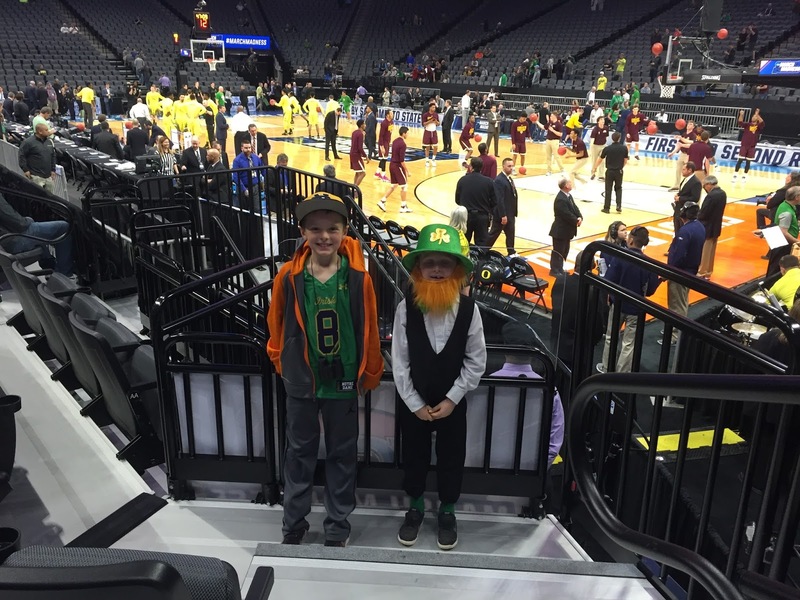 Another fun trip with my dad and boys was skipping school and going to the NCAA tournament at the new Kings Arena in Sacramento – we went both Thursday and Saturday seeing a total of 6 games. 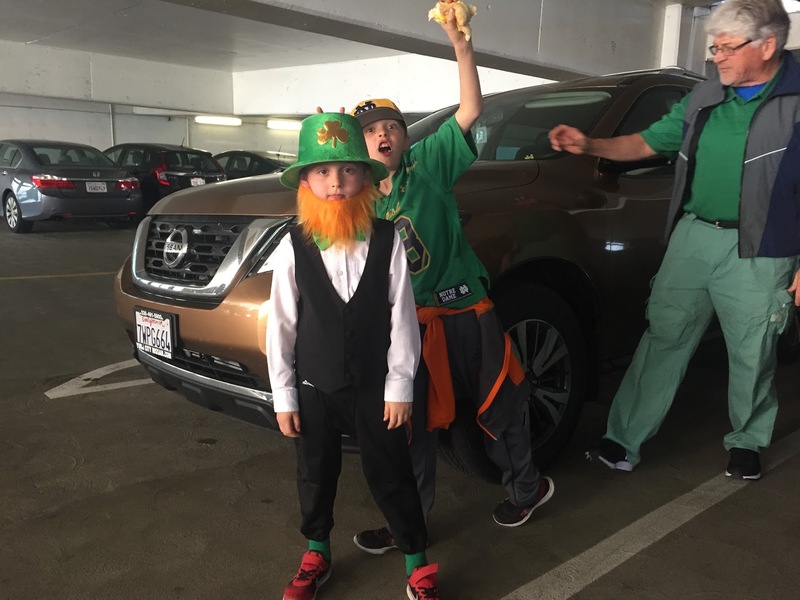 The first day was saint patricks day and my youngest son beckett was determined to wear his leprechaun costume from Halloween. 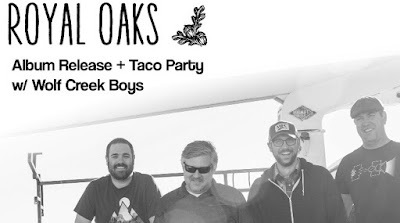 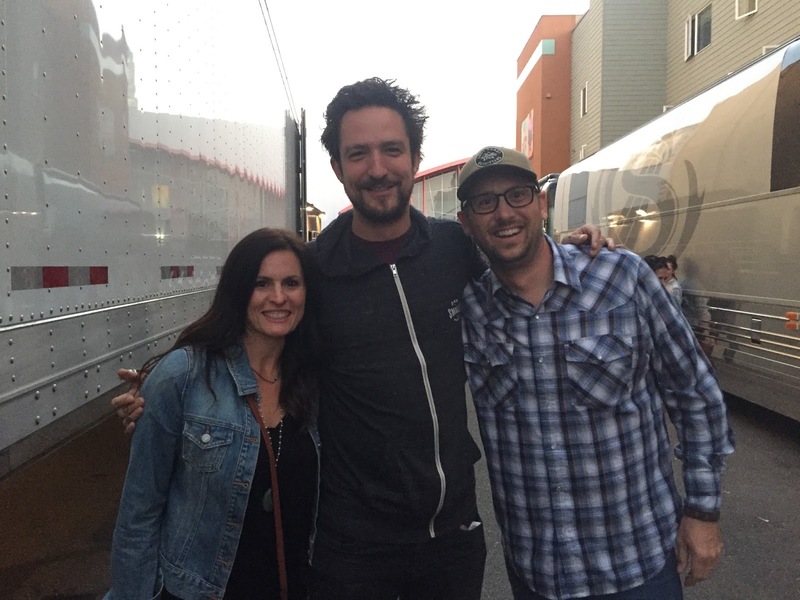 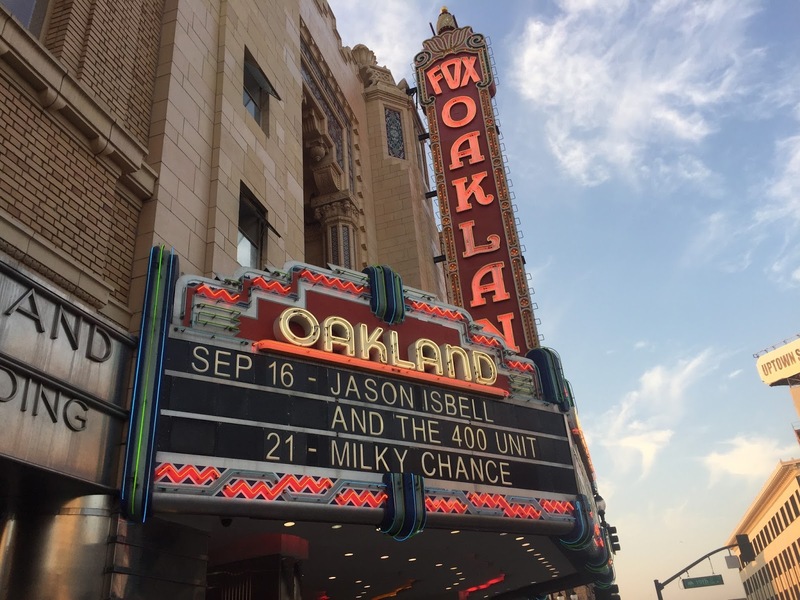 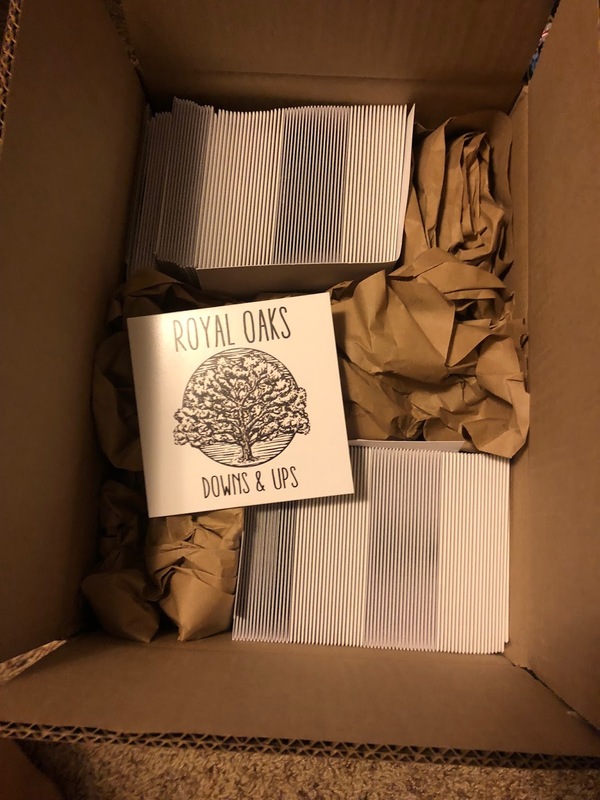 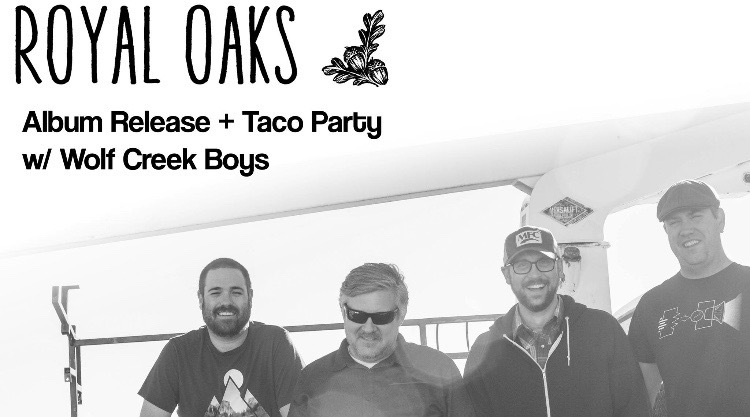 Best live show this year was seeing Jason Isbell and the 400 Unit with Frank Turner (who I got meet and hang with a bit) at the Fox Theater in Oakland with my wife and getting to play a few shows with my good buddies in Royal Oaks and Chuck Ragan around Northern California. 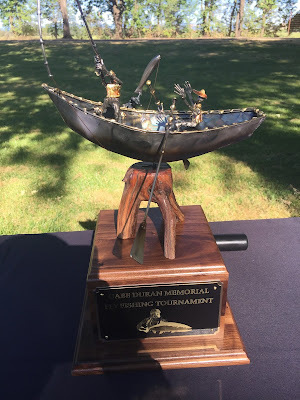 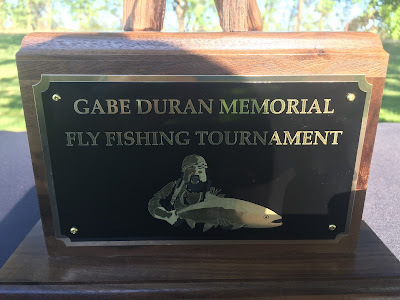 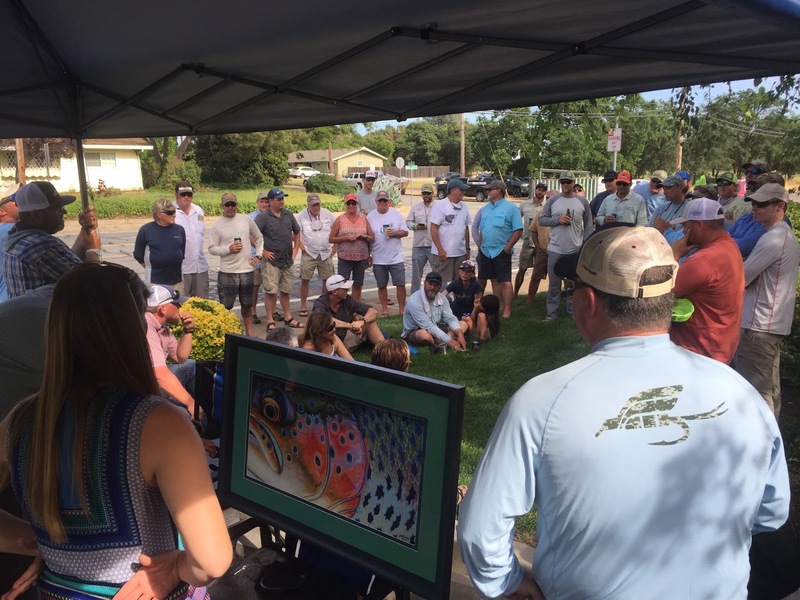 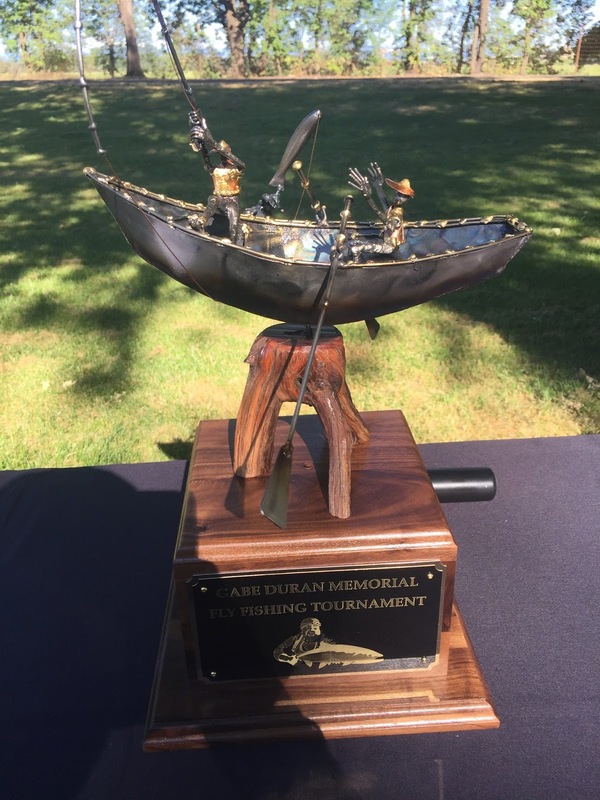 Another great year for Cast Hope and throwing some crazy events from benefit concerts to dinners and such...AS well as a great fishing tournament to honor our buddy Gabe Duran.